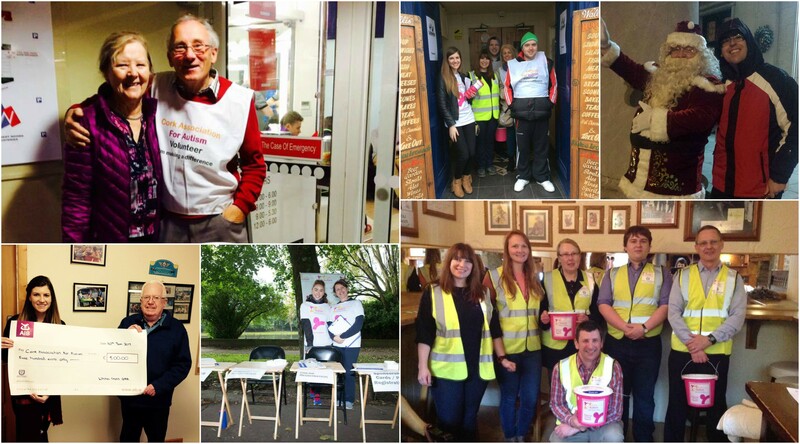 Our fundraising efforts and success are only possible due to the tireless and committed work of our volunteers. Some volunteers are family members of our service users, others are members of the community who wish to give a little back to those in need. If you have a little time to spare please contact our fundraising office to discuss how you can help. There are many ways in which you can volunteer with the CAA. If you have expertise in any of the following areas why not get in touch with us by calling 021 4533642 or emailing fundraising@corkautism.ie and see what opportunities there are available or what projects you can volunteer your time to work on. Tradeswork – Painting/plumping/carpentry – We’re always on the lookout for help with additional trades and groundswork!